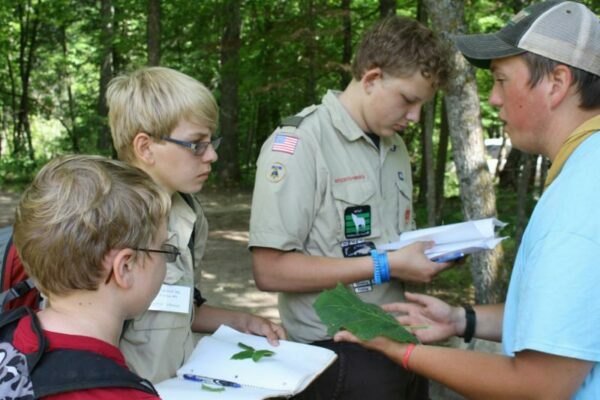 The Counselor in Training (CIT) program at Many Point Scout Camp has been designed to develop the future staff members for Many Point and to provide personal development for Scouts. Many Point has been continually rated as one of the top camps in the nation. This outstanding record is due largely to the quality of its staff and the continued development of future staff members. CITs spend five weeks living and working with the staff of Many Point. Through close association they will learn first-hand the challenge and fun of being a Many Point Staff member. In addition to gaining valuable life skills, CITs can also work on Scout advancement like BSA Lifeguard and merit badges while at camp. The CIT program is open to all registered Scouts and Venturers who will be at least 15 years old during the summer that they are a CIT. Like camp staff, both young men and women are encouraged to be CITs. Limited space is still available in both sessions. Interested? Applications and questionnaires submitted prior to December 1st will be reviewed in December, and acceptance letters will be sent out in late January. We will continue to accept applications until all CIT positions have filled.